Learn how SafetyChain is helping leading Food & Beverage companies drive continuous improvement & lower costs. 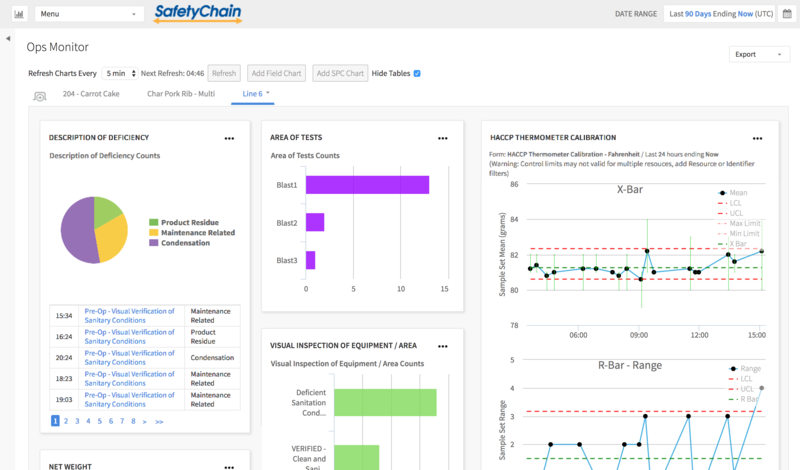 SafetyChain Quality Assurance is a cloud-based quality management system (QMS) for the food industry that helps QA and operations leaders drive continuous improvement with mobile data tools and real-time analytics that increase throughput & decrease the cost of quality. 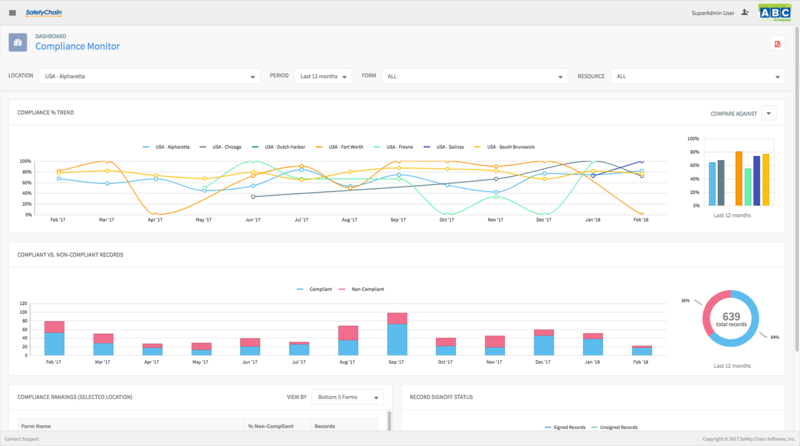 Identify potential non-conformance issues faster with mobile form entry and real-time data specification verification helping to reduce reworks and waste. Maximize your production with real-time Statistical Process Control (SPC) that monitors specification limits to ensure every shift achieves a consistent, efficient and quality output. 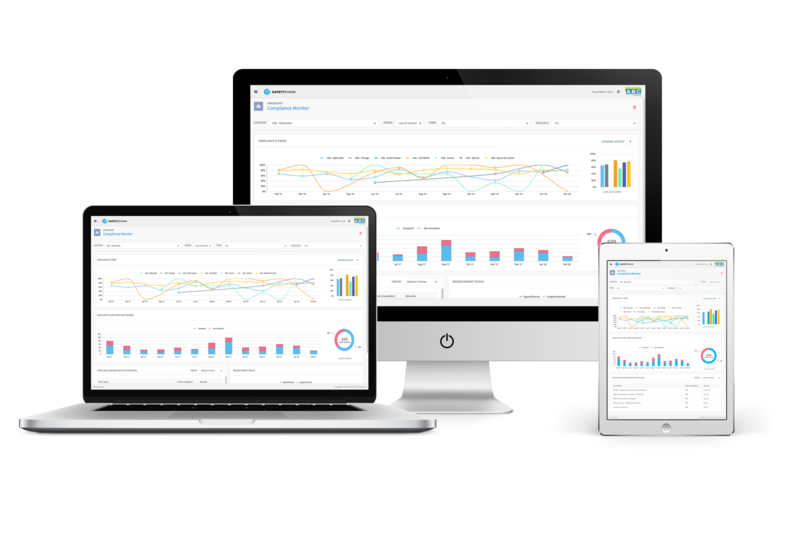 Utilize real-time data analytics and dashboards to drive continuous improvement during every shift at every facility to ensure maximum productivity and on-time customer shipments.